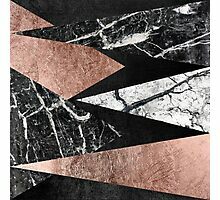 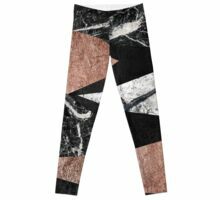 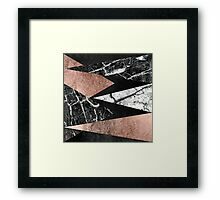 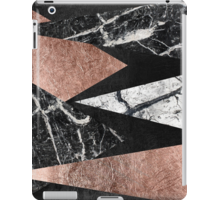 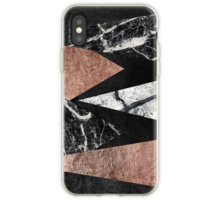 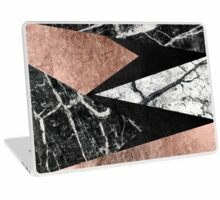 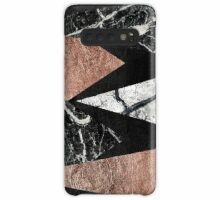 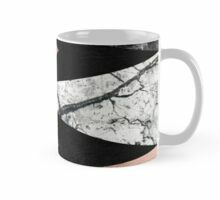 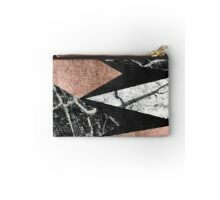 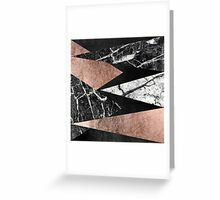 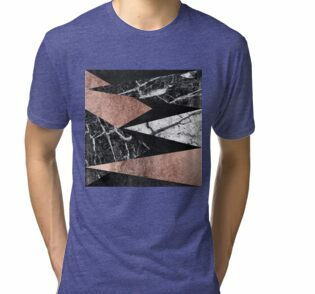 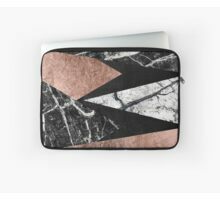 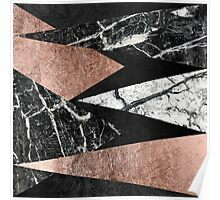 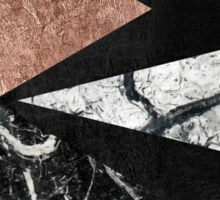 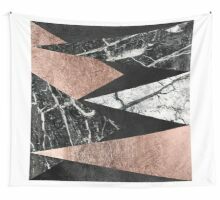 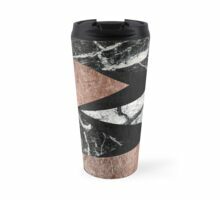 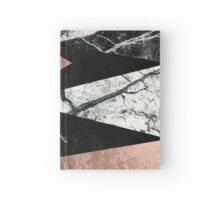 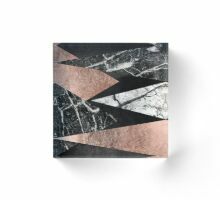 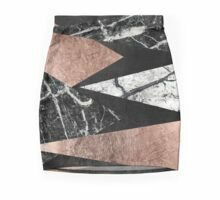 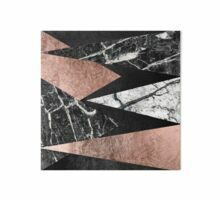 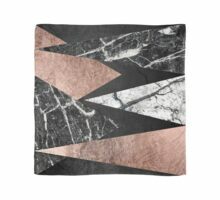 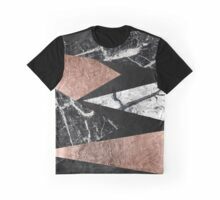 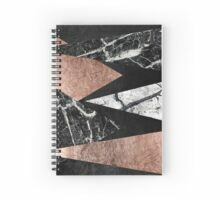 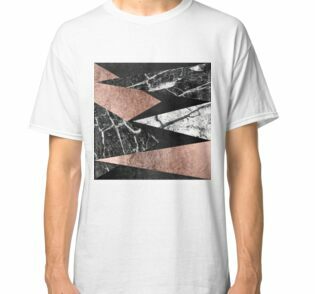 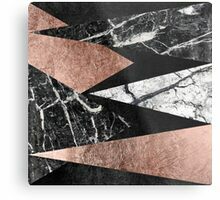 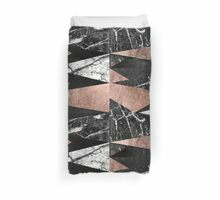 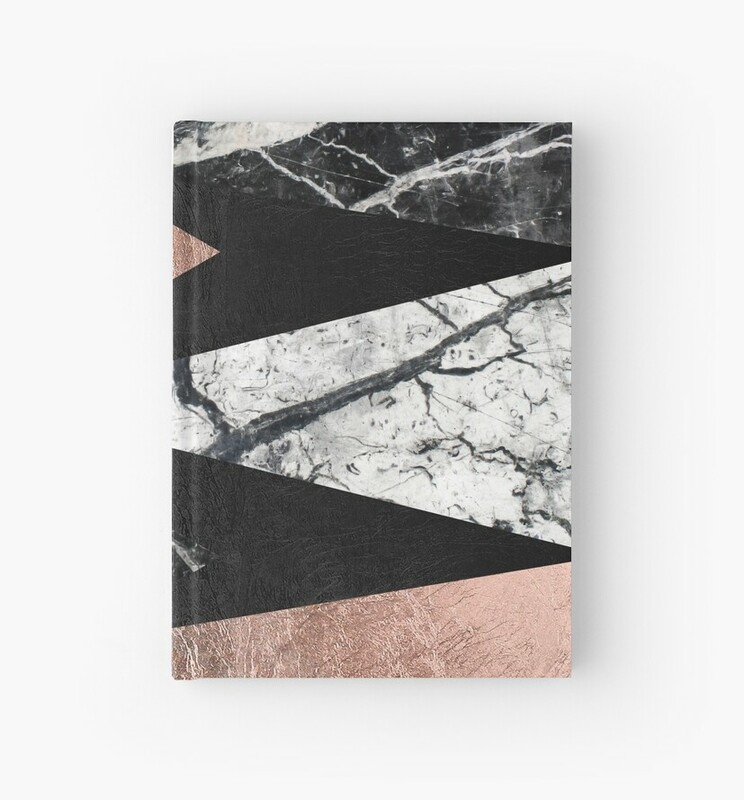 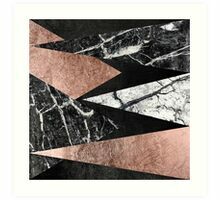 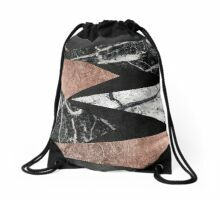 This elegant and modern black and white marble, faux printed rose gold, and black foil triangles pattern is perfect for the trendy and stylish individual. 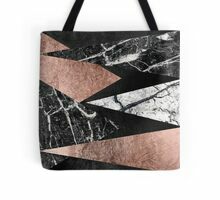 It’s chic and contemporary print is great for many gifts and occasions. 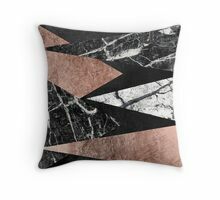 Enjoy this glamorous and geometric design for your next purchase!